I normally do tend to pack a lot into my time, but I think that this last week, being Half Term, really did buzz! 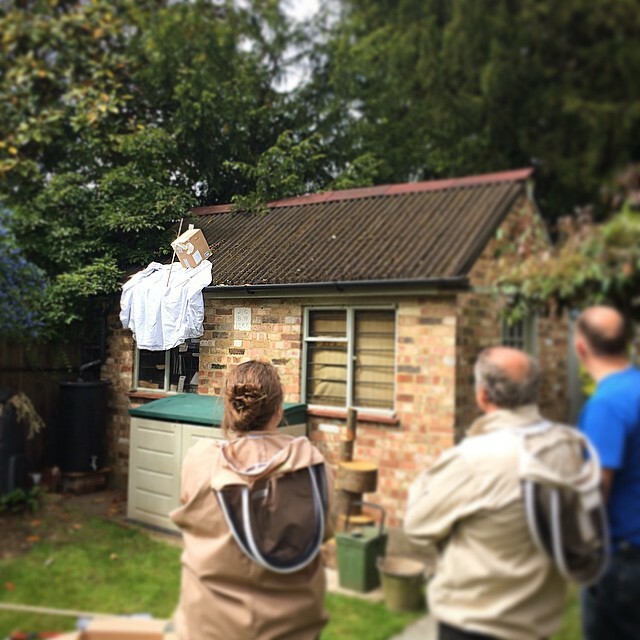 We had arranged, during the previous week, to help out a local family who had discovered some bees in their garden shed. Guessing that it was a swarm, and that they may have been there some time, I took expert bee keeper Thomas with me in case they had become well established in their new home and required specialist removal. 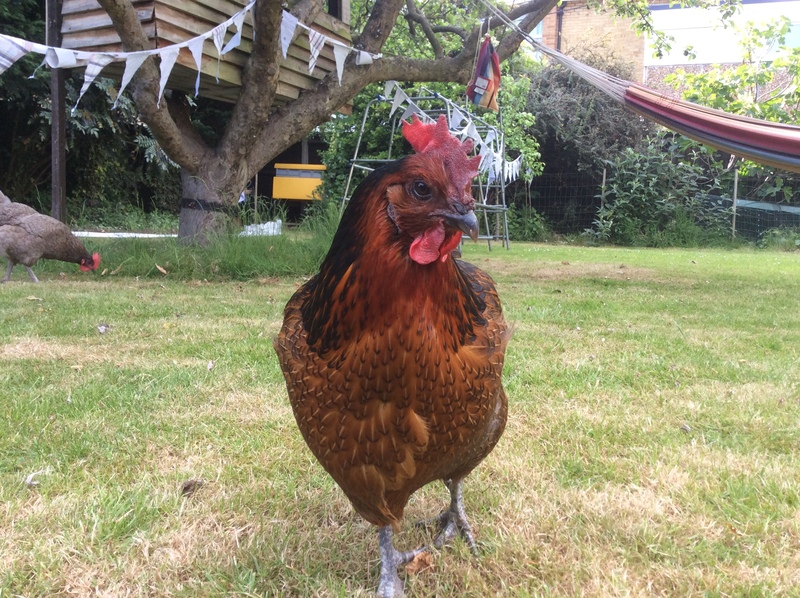 Of course, ‘You never can tell with bees’, as Winnie the Pooh famously said, and it was only upon opening the shed door that we discovered not a swarm of honey bees, but a nest of buff tailed bumble bees happily inhabiting a bag of hay for the guinea pig. Whilst this is not usually the prize for a bee keeper on a swarm call out, we helped the owners (one of whom is very allergic to bee stings) by removing the nest with a dustpan, Thomas did that bit, and have brought it back to Hen Corner in the hope that the bees will pollinate our tomatoes and strawberries. 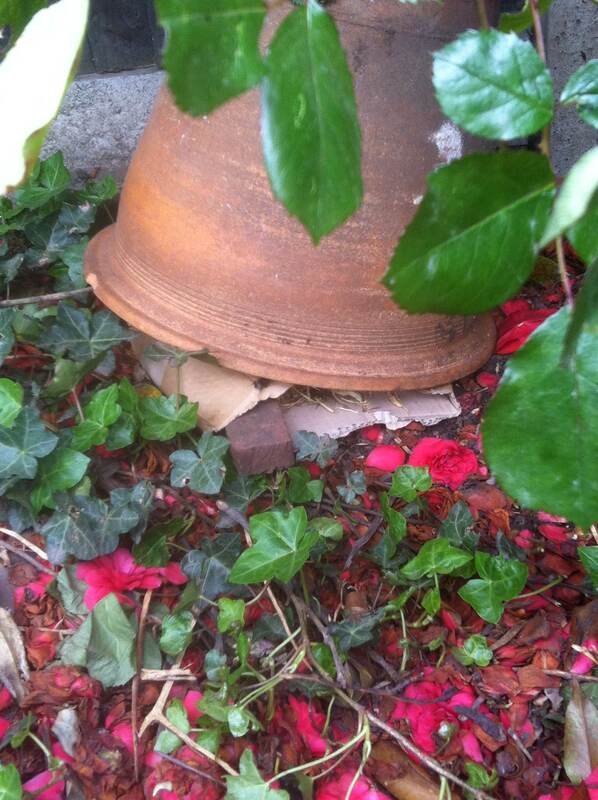 It’s safely tucked up warm under a big old flowerpot allowing the bees to explore the garden as they please. When you find some bees on your garden shed, who you gonna call? On your marks, get set, dough! 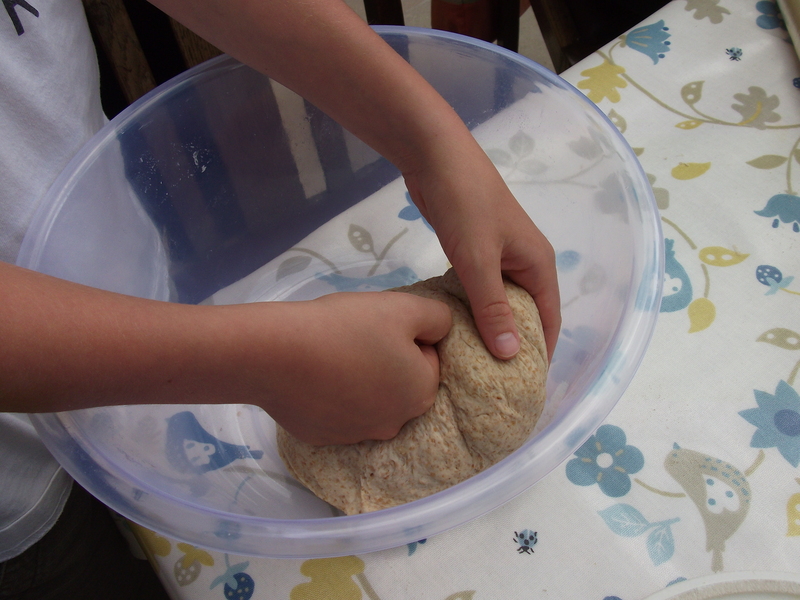 Our final course of Half Term was Pizza Together where adults and children alike got their fingers in the flour to learn basic bread making skills before designing our favourite toppings ready to be baked for lunch, with extra portions taken home for supper. Our next Pizza Together courses are in the Summer Holidays on Tuesday 28th July and Thursday 27th August. Budding bakers can practise pastry, bread and cakes in our Baking Together course on Thursday 20th August.